Keeping up with your skin to stay looking young can be time-consuming, not to mention expensive. As time goes by, I find myself needing to upgrade my beauty regimen as I age. I’ve wanted to visit a salon or doctor to get professional treatments but that can be costly. When asked, I’ve been told that you need multiple treatments for maximum benefits and it’s an ongoing routine to maintain. Who wants to live half their lives in an office just to get beautiful skin?! So many women are now turning to at-home products that help them to achieve the same rejuvenating results. It’s easy to lather on products at-home, but an anti-aging skin care treatment is more than just serums and creams. In addition, exfoliating the skin should be apart of your regular beauty routine. This is the key to keep your skin not only looking young, but healthy too. I recently learned a little more about microdermabrasion and it definitely sounded like something that could be beneficial for my aging skin. 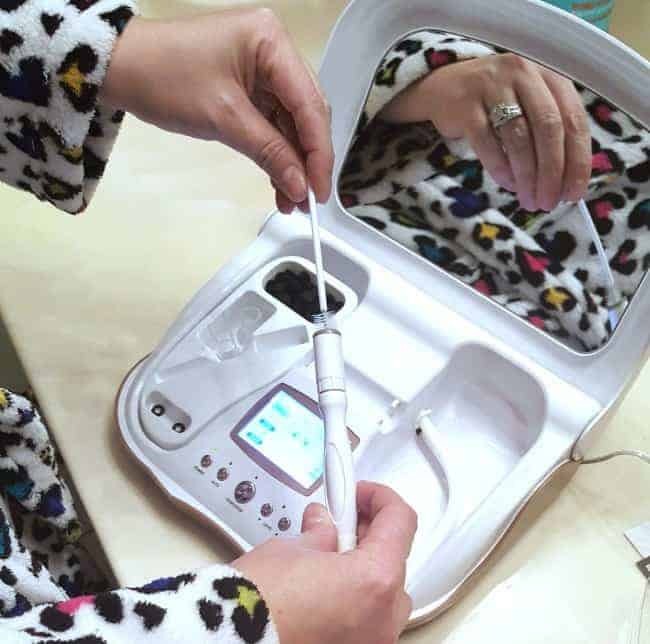 I luckily came across a professional-grade microdermabrasion system for my at-home needs and I couldn’t wait to give it a try! Microdermabrasion, in easy terms, is a deep exfoliation combined with a vacuum suction. This is a procedure that removes the outermost layers of dull and dead skin cells that have built up over time. All of the dirt, oils, and leftover residue leaves your skin with a dull and lifeless look. This simple technique can give you back your youthful glow! It has been clinically proven that microdermabrasion can be extremely effective at reducing your most apparent and troubling skin problems. It further improves your skin’s appearance by helping to produce a new underlying layer of skin cells with higher levels of collagen and elastin leaving you with new, fresh skin. WHAT AREAS CAN MICRODERMABRASION HELP WITH? This skin exfoliating treatment can help reduce or eliminate wrinkles and fine lines, age spots, sun damage, clogged pores, light acne scars, and uneven pigmentation that may appear on your skin over time. After a series of treatments, your complexion will appear smoother, brighter, and more even in color, leaving you with rejuvenated skin. WHAT IS THE MICRODERMMD SYSTEM? 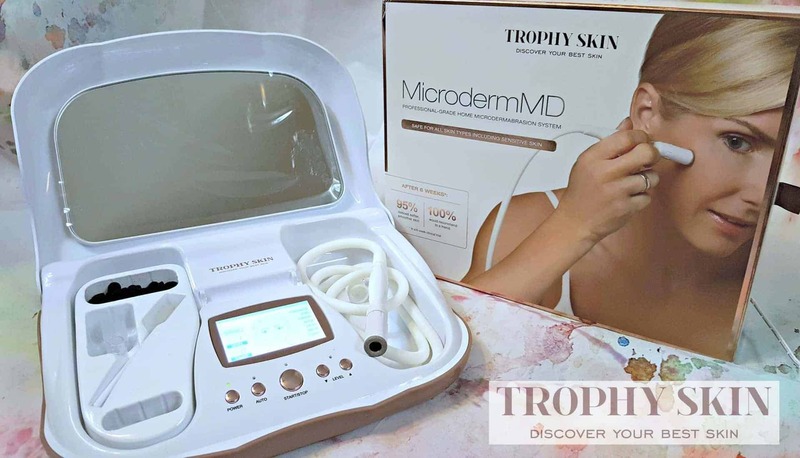 Trophy Skin loves to help make your skin care routine easy with their high-tech beauty tools like the MicrodermMD. 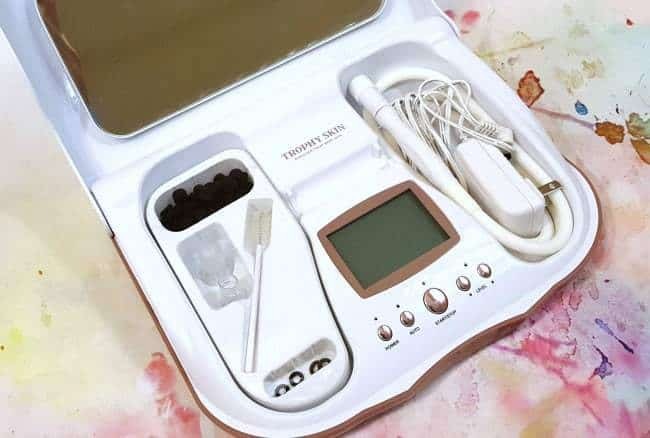 This professional-grade home microdermabrasion system uses the same dual-action therapy that the professional models use in medical clinics. 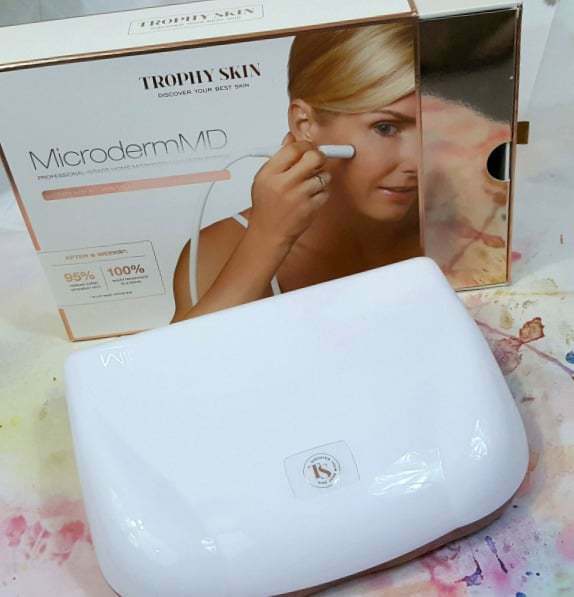 MicrodermMD is one of the first at-home microdermabrasion machines that use this dual-action therapy in combination with a diamond-tipped exfoliation and suction. The combination of exfoliation and suction is what gives your skin the healthy afterglow that is associated with microdermabrasion. 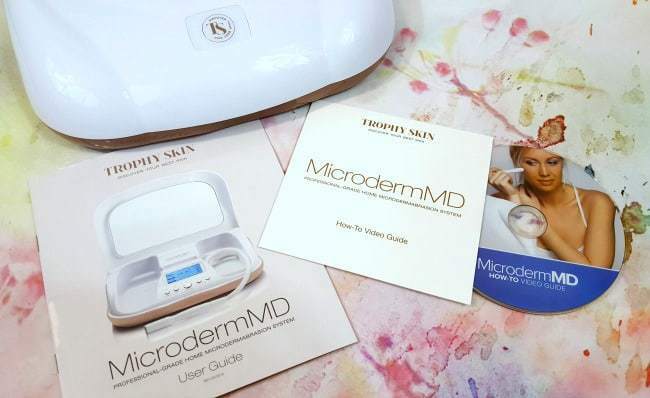 WHAT COMES WITH THE MICRODERMMD SYSTEM? The MicrodermMD system comes in a handy reusable box which is great for storage if needed. However, the actual unit holds all the parts inside along with the compacted device and it fits nicely on your countertop or vanity. Inside the unit, you will find a large 5X magnifying mirror on the top. The bottom of the unit features an LCD Screen in the middle and five push buttons below with a small light above each one. There is a small storage area on both sides of the screen. One side houses the attached Wand which already has a Diamond Tip installed. You can place the power adapter securely in the middle of the Wand when not in use. The other side houses the following: (1) Extraction Tip, (1) Infusion Tip, (1) Cleaning Brush, (4) Rubber O-Rings, and (100) Black Wool Filters. 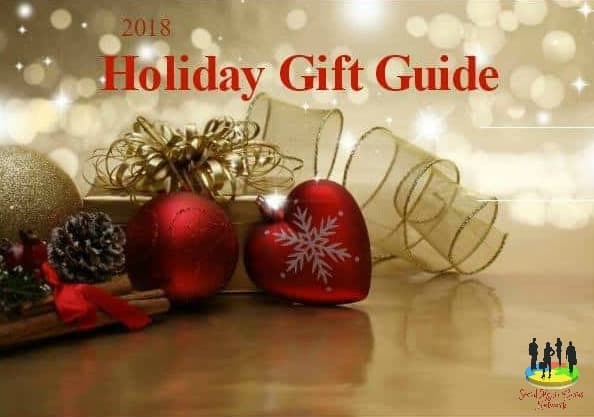 Also included with the system is a User Guide with photos that walks you through the entire process and you also receive a How-To Video Guide on a disk. Honestly, I was excited yet a bit worried about how difficult it would be to work this MicrodermMD system. I started by reading the User Manual before trying to start the system. I felt a little more at ease thanks to the step-by-step instructions with detailed photos. The manual made it sound fairly easy to use. 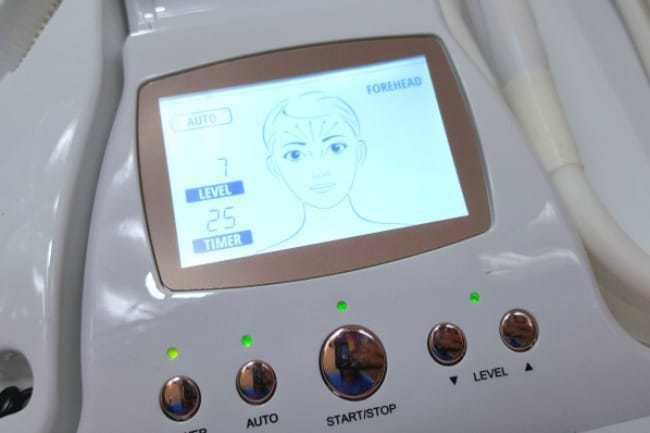 The system has a large LCD screen that walks you through the entire procedure which is very helpful. There are two modes: Auto Mode and Manual Mode. The auto mode is for beginners. It walks you through each step while automatically adjusted the suction power. The Manual Mode is for more experienced users. In this mode, you can adjust the suction power yourself. The whole procedure takes about five minutes. You should repeat the treatment 1-2 times per week for the first few weeks, then 2-3 times per week after. Be sure to wash your face with cold water after the treatment to remove remaining debris. Gently pat dry and apply a high-quality anti-aging serum immediately to sooth your skin and to enhance the efficacy of your treatments. You also have to properly clean the system after use. Simply use the cleaning brush to clean any debris from the nozzle. You should also go ahead and replace the filter so it’s ready to go for next use. I’m slowly approaching my 40’s and the aging skin is creeping up on me. I’m anxious to see how well the MicrodermMD can help me with a few of my trouble areas. My main concern are the fine wrinkles around my eyes. I’ve tried so many topical products to help with anti-aging but the wrinkles have to come through sometime, right? So I’d love to get ahead of the game before deep wrinkles set in. After my very first use with the MicrodermMD, I immediately noticed that the skin around my eyes was a little smoother. I was completely shocked as I didn’t expect such quick results. So I can’t wait to see my results after more treatments! Another concern of mine is a single frown line on my forehead. I feel like some of the topical products have slightly helped so far but I could still use a little more help. One area that I didn’t consider until my first use with the MicrodermMD is my neck. This is definitely an area that I could use some work on. I haven’t used the extraction tip yet and I’m excited to see how it will work on my pores. Overall, I’ve seen some great benefits from the few times that I have used the system. I can’t wait to make this a part of my regular beauty routine and see the amazing results. Check back in 4-6 weeks for my update! Whether you are trying to reverse the signs of aging, slow down the aging process, or have simply exhausted your options for clear, blemish-free skin, Trophy Skin is your partner in your quest to Discover Your Best Skin. 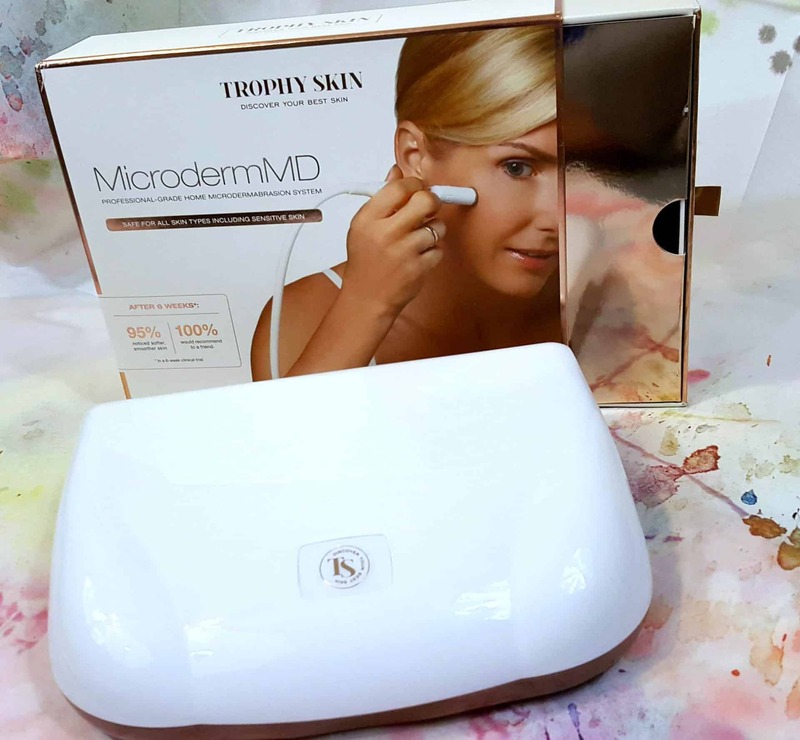 GET A MICRODERMMD SYSTEM FOR YOURSELF! Trophy Skin is offering my readers with a HUGE DISCOUNT! Use coupon code EASTERBABE for 15% Off. So get your microdermabrasion system now and join me on my journey. Free shipping is included and the device comes with a 60-day no-hassle return policy and a 3-year warranty. I’ve created a Maven Board featuring a few other items that Trophy SKin has to offer so be sure to check it out! The coupon code never expires and is valid on all items from Trophy Skin. Oh wow. I have never tried this before, but you are making me think maybe I should try it? I’ve been considering microdermabrasion so this is really interesting to me! I think its something I will start in the new year! It’s just amazing how you can put so much information in a single blog post, and still make it interesting and keep the one reading engaged. I definetly looking some more deep skin exfoliating tools that I can use at home. This is what I was looking for! Thanks! I have not tried this type of skin treatment. I sure can use it though but me and my face. Uber sensitive. I’ve never used anything like this before! 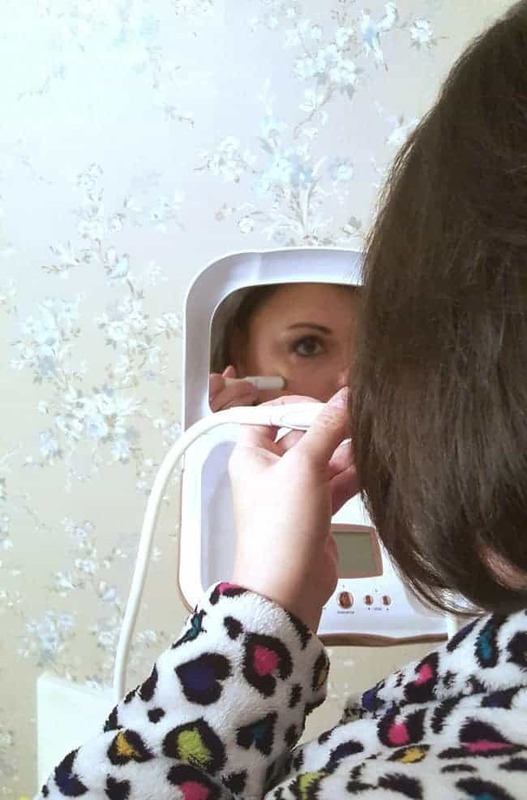 It’s definitely interesting and I love that it’s non-invasive and can be done at home! Sounds like a fascinating product – I’ve not heard of anything like this before. I’d be interested to hear about more long term results, do you have to use it every day or regularly, or just now and again. And if you stop using it do the results fade again? Hello Rachel. It’s suggested to use 1 to 2 times a week. I just started using MicrodermMD and I’m loving it so far. I’ll be posted an update next month with photos so be sure to check back to see my results! Cool! I know this from my cosmetics studio, but never thought of actually doing it at home and on my own. Thanks! 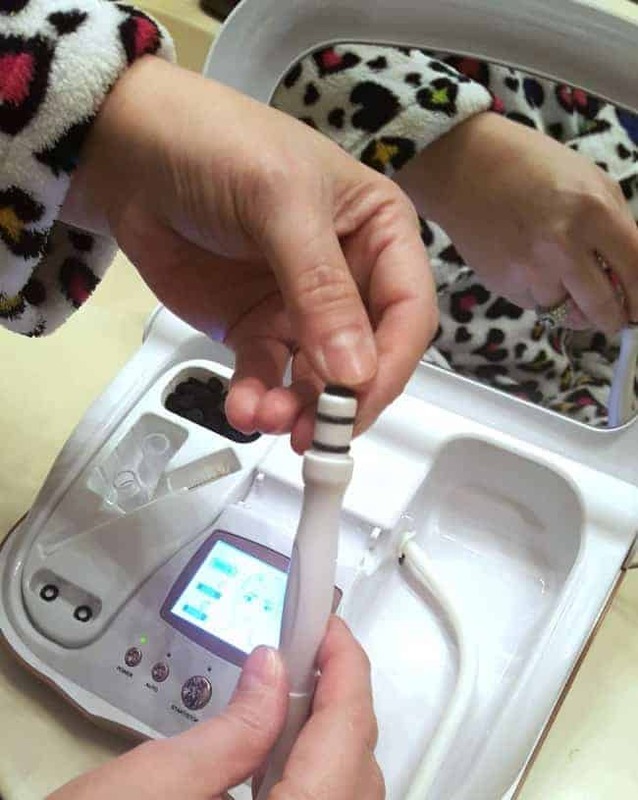 It is great to hear that the LCD screen talks you through the microdebrasion process and that it is easy to use! I definitely need to exfoliate my skin more. This looks promising. I have heard of microdermabrasion and didn’t think doing it at home could be possible. I should really try this with my pores and some acne scars. Wow this looks amazing and a bit scary. But I’m definitely interested in trying the microdermabrasion to deal with hyperpigmentation. Seems really cool to be able to do this in the comfort of your home. Though I do enjoy going to a spa once a year too! 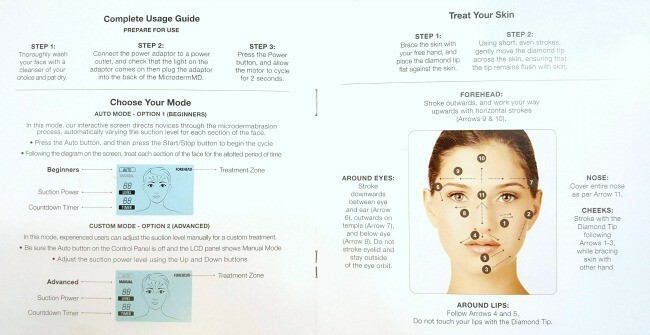 Interesting read about microdermabrasion. I’m definitely about microdermabrasion in dealing with some scars. I am BIG on skincare and anti-aging products. I am amazed you got results so fast. I need one of these in my life! I never tried this and its really interesting to me! I think its great and easy thing to start in new January. I’ve never tried this and unfortunately, I think it’s too late to make much of an improvement. I have been looking at these types of products for a bit now and can say that this one has several features above other ones. Really nice kit, would love one. Maybe one day. I haven’t heard of this before. I bet it would help the aging process. I will have to look further into it. Thanks for explaining it so well! I love the big screen that walks you through every step!! How awesome!! what a great procedure to be able to do at home and save some time and money!! I have heard great things about it! I’ve heard so many great things about Home Microdermabrasion Skin Care Treatment. I’d love the chance to own or even try it. I’m 51 and the fine lines are starting to show. I bet the microdermabrasion treatment would help immensely. This looks really easy to use for what it is for. I would love it. I really want and need one of these. cool. this looks so awesome! I’ve never really thought about microdermabrasion devices for home use. It makes sense for those getting frequent treatments at a salon. I might look into this more.